Click the title link for individual book titles and MICRO LAC numbers. Fiche are filed by LAC number. Many Library of American Civilization titles are now available as ebooks through services such as Google Books and the HathiTrust. Try searching by title or author for specific books. 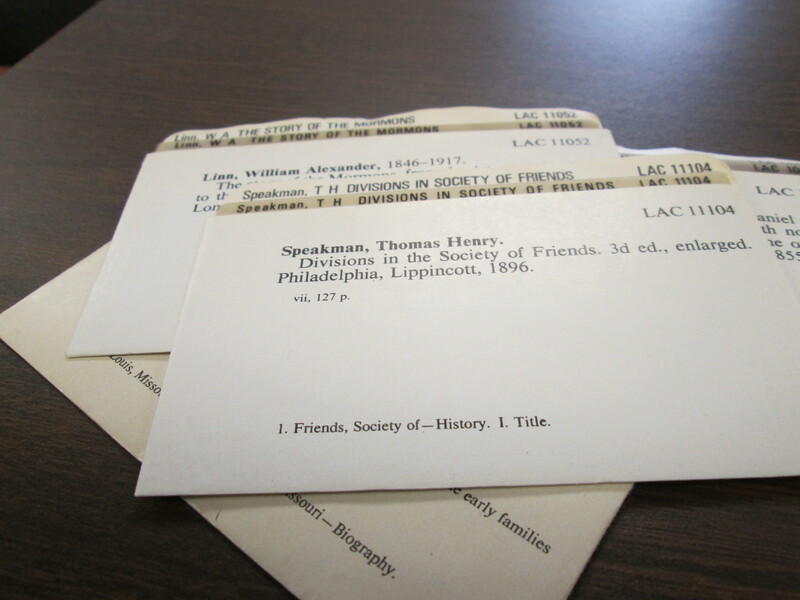 The Trible Library is working on a project to add links to the LAC titles in our catalog.